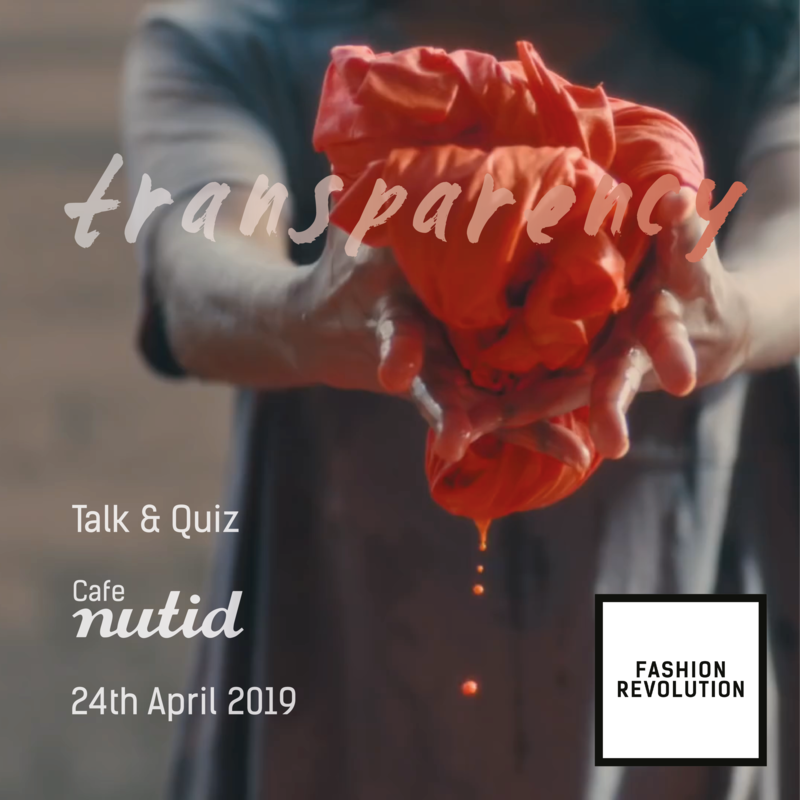 Fashion Revolution Denmark is hosting an evening talk and quiz on Wednesday 24th April as part of Fashion Revolution Week 2019 held at Café Nutid. Café Nutid is a volunteer run community space in the heart of Copenhagen. We have inspiring talks by two businesswomen in Copenhagen. Joanne Kjærum is the owner of Langsamt Store, an ethical and sustainable multi brand store celebrating fairly made, slow clothing. Anna Andrés is the founder of PURA UTZ, working for the empowerment of the Mayan women through their crafts and skills. 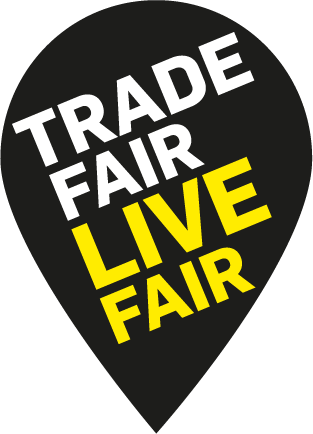 Make sure you look at our social media for hints on the quiz, there are lots of great prizes to win. Follow us on our Facebook page and on our Instagram, you can see the events we hold during the year and during Fashion Revolution Week.